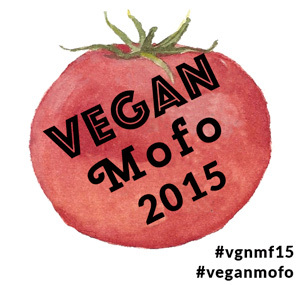 I am not one to tan or fake a tan - never have been a fan of what one might consider the 'healthy look'. I like avoiding the sun and staying a nice shade of pale. For me pale is a light shade of olive - somewhere between the light color of foundation and the medium shade found in stores. A lot of things that tend to be labeled medium look orange on me and things that are labeled light are too yellow! The woe I face when picking out suitable colors! One area that I have had trouble with in the past is bronzers and countouring colors. 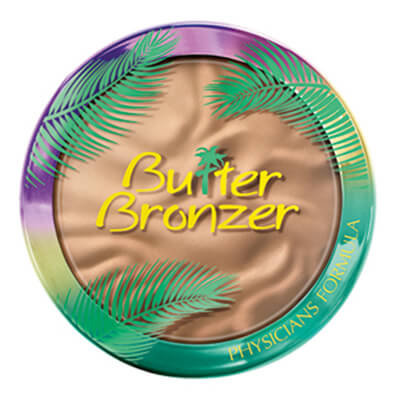 These always tend to make me look muddy or like a self tan product newbie nightmare.So when I saw some good buzz online about Physicians Formula Butter Bronzer with Murumuru Butter (ingredient fact: yellow fat collected from seeds of the plant) I decided to pick one up. I paid around $10 for it and since buying it a few weeks ago I cannot stop using it. The compact is very nice. Hard plastic with a compartment that houses a cute little foam applicator and mirror under the product. The smell is amazing - very tropical like sunblock without the funky chemical smell. I bought the light color and it goes on nicely with the sponge provided. I use it to contour my cheekbones, jaw and forehead. When applied to my nose it gets a bit cakey and needs extra blending. It is not as shimmery as it looks in the pan, it goes on subtle and blends well. This gives me the perfect look for hot weather temps and does not feel heavy. I would buy this again for sure! It is available at drug stores and big box stores and should be easy to find this season.